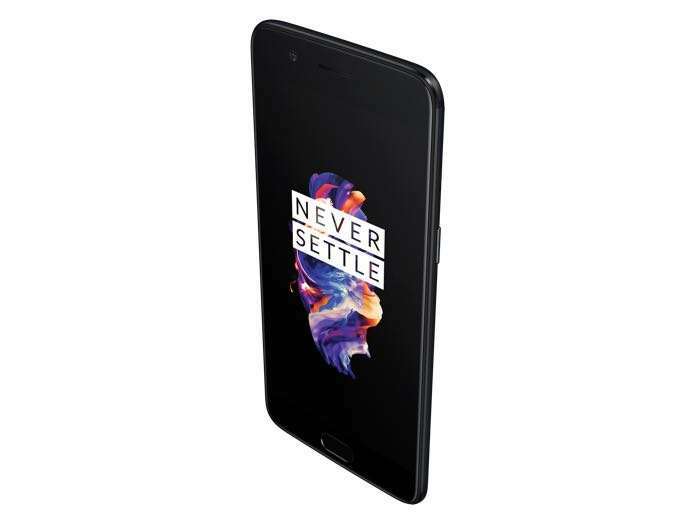 OnePlus recently released their first software update for their OnePlus 5 smartphone and now the company has released another update in the form of OxygenOS 4.5.3. The OxygenOS 4.5.3 software update for the OnePlus 5 comes with a range of bug fixes and performance improvements, you can see some details on what is included below. The OxygenOS 4.5.3 is available for the OnePlus 5 as an over the air update and you can find out more information about the software over at OnePlus at the link below.